Moving to a new place is both physically and emotionally stressful. This is not a task you’d wish to do on your own, without outside professional assistance. Therefore, you should not think twice about hiring a moving service. Our Reliable Moving Services in Westminster, CO. 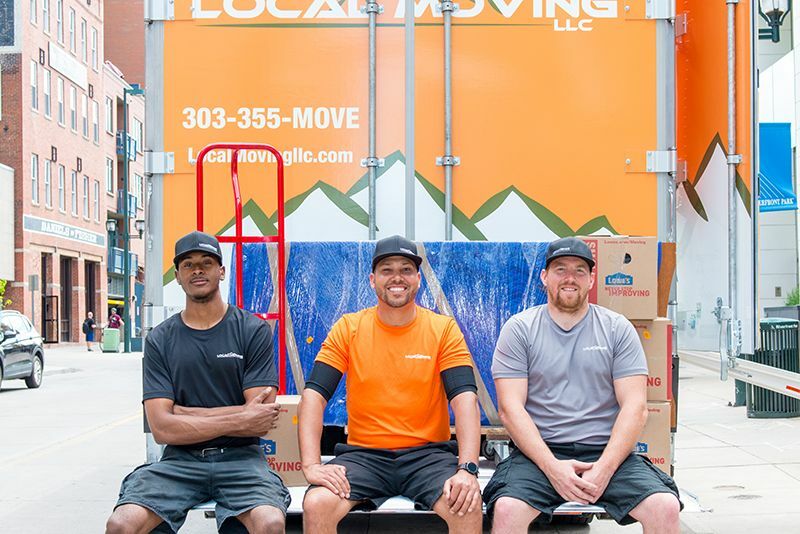 Whether you are moving from an apartment or an office, translocating into Westminster from another neighborhood in Denver... or if you are moving across the US, our moving company is going to make it easier for you. Our task is to ensure you have a trouble-free move, making sure that your move is effectively and successfully carried out. Do you require your furniture to be re-arranged? Or any assistance with assembly? Do not hesitate to call us. Our professional movers are always there for your convenience. Moving is a tedious and long process. It involves disassembling, protecting, packing, loading, transporting, unloading and reassembling your possessions. All manner of things can go wrong during the whole process when you don’t hire a professional Moving Company in Westminster who have experience in this business. At Local Moving LLC, we make the whole process look like a walk in the park, at a reasonable cost to you. You may get hurt when moving your stuff from one floor to another. You need help from those experienced in this. So whether you are moving from a 4th residential building floor to another 4th floor in another location, we are always there for you. We will relieve you of the stress. Offices have heavy and sensitive items that need tender handling when moving. Do you have a law office, an engineering lab, or do you want to move an entire hospital wing? At Local Moving LLC, no office is too small, too big, or too complicated to us. We take pride in our efficiency and expertise to immediately get you working at your new place. Packing is not easy. You might not even know the right materials to use for packing, or the right way to pack to minimize damages. Well, we are going to come with the right paper, bubble wrap, boxes, and tape to help you. You just sit back and relax as our team of professional and experienced packers pack up your items the right way. Artwork, clothes, fine china, and any valuables you can imagine, all these we handle with utmost care and ensure they travel with you safely. You want to unload a rental track or container? We make the task quickly and professionally done. We come with the right tools, manpower and experience so that you do not have to be worried about anything. You don’t have to hire contract workers who may end up doing a shoddy work. You don’t have to wait long for your items. We effectively move your possessions from anywhere in Denver to and from Westminster, or to anywhere in the U.S.A.. Our top-rated moving service is going to provide you the same reliable local service we have been known for all across the great state of Colorado.